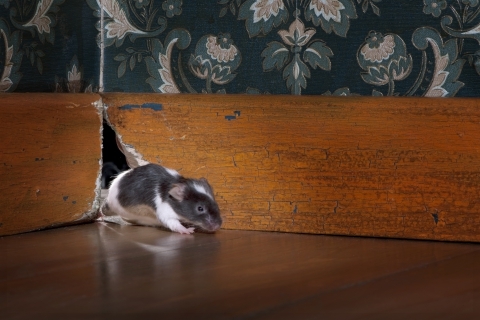 Don’t let those creepy, crawling creatures gain access to your home. 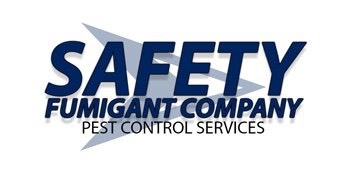 Simply call the experienced professionals from Safety Fumigant Company in Hingham, Massachusetts, for prompt pest control services. No matter what pests you have — damaging termites, nuisance house ants, annoying bees, dangerous wasps, or fearsome hornets — our pest control company offers the early detection and treatments you need to become pest free. During your lifetime, the largest investments you’ll make will be in either your home, your business, or a combination of the two. But according to the U.S. Department of Agriculture, subterranean termites cause an estimated $750 million worth of damages every year. Termites can make it inside from access points in or near the foundation. From there, they begin to attack wood from the inside out. Having professional termite treatments performed by an exterminator is the most efficient way to deal with the problem. If you’re dealing with destructive termites, nuisance house ants, or you’ve found wasp or hornet nests, don’t let those creepy crawling critters get inside. Instead, contact the friendly professionals at Safety Fumigant Company. 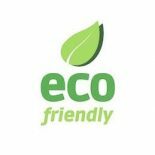 Located in Hingham, Massachusetts, we’ve proudly serviced the surrounding areas since 1925, and we put more than 130 years of combined experience to work for both residential and commercial pest control clients every day. Our certified inspectors and exterminators can find and remove termite colonies, wasp nests, ant colonies, and much more. We specialize in early detection, and we’ll remove pests before they have a chance to do damage to your building or even become visible. Once they’re gone, our recurring monthly or quarterly services can do what’s necessary to keep them gone. For more information or to schedule an appointment, contact us online or by phone today.